In 1944, in an attempt to destroy evidence of mass murder, the Germans forced prisoners to reopen mass graves in Rumbula and burn the bodies. Once the work was completed, the Germans then killed these prisoners. In the summer of 1944, the Germans murdered thousands of Jews then held in Kaiserwald and its subcamps. Those remaining alive were later deported to the Stutthof concentration camp in Germany. 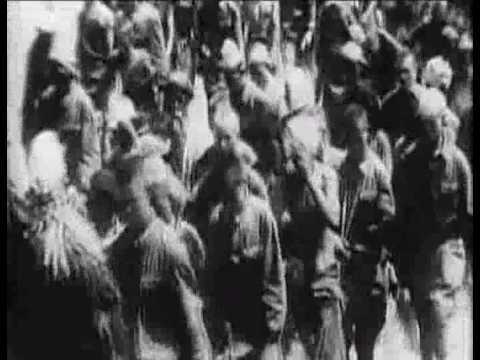 The Soviet Army liberated Riga on 13 October 1944. 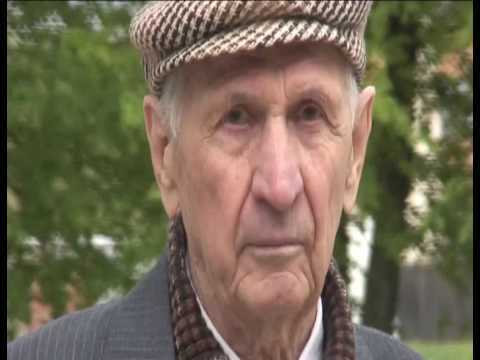 A few days later 152 surviving Jews, including a few children, emerged from their hiding places and were taken by the NKVD (precursor of the KGB) for interrogation. 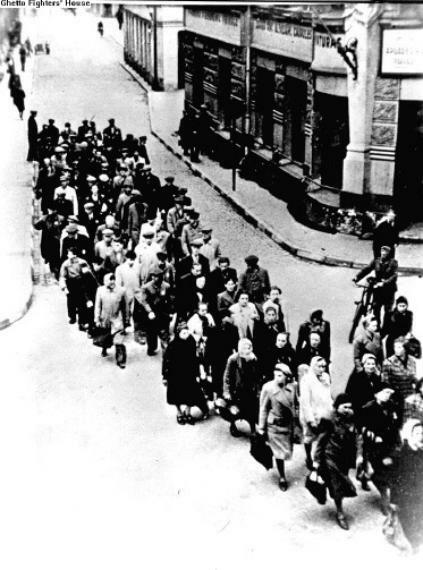 The NKVD asked them only one question – how had they survived? The Russians suspected them of collaboration with the Germans. In addition, those survivors who organized a commemorative ceremony at the Jewish cemetery were under suspicion. 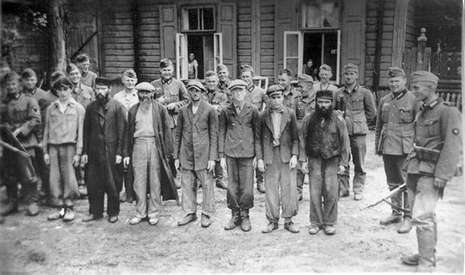 Many of the survivors were arrested and deported to Siberia. 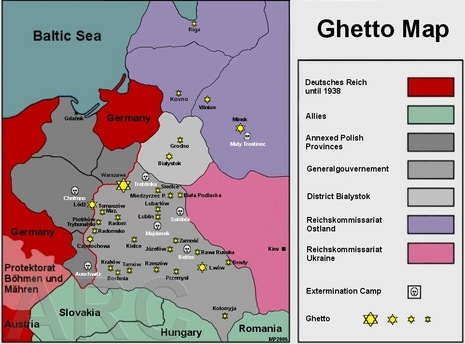 Among them were German Jews who had survived the occupation in Riga. 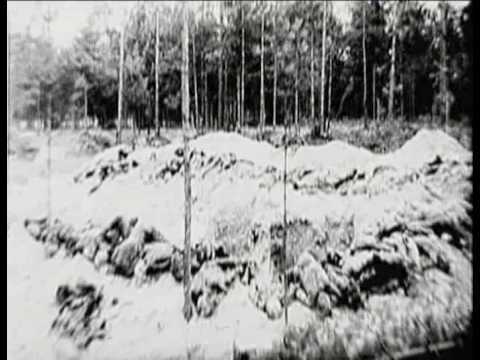 Under Soviet rule, for many years the mass executions sites in Rumbula and Bikernieki Forests were the forgotten places of the Holocaust. Even when memorials were built, Jews from Riga could not organize official commemorative events there.